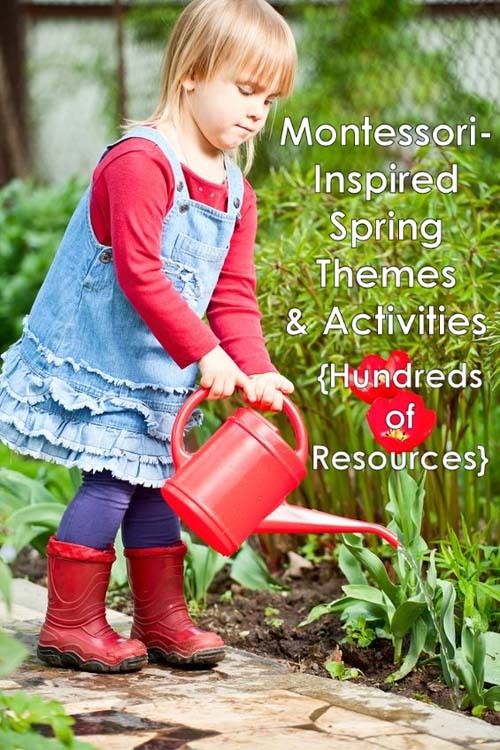 Gardening has been a popular theme with my 3-year-old granddaughter lately. 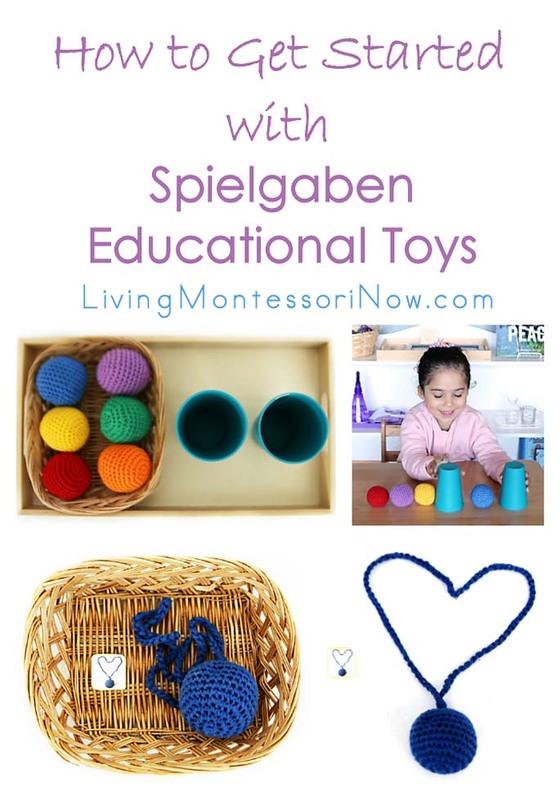 So I wanted to extend our gardening activities with Spielgaben educational toys. 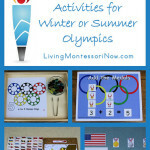 I found lots of hands-on flower activities to choose from! 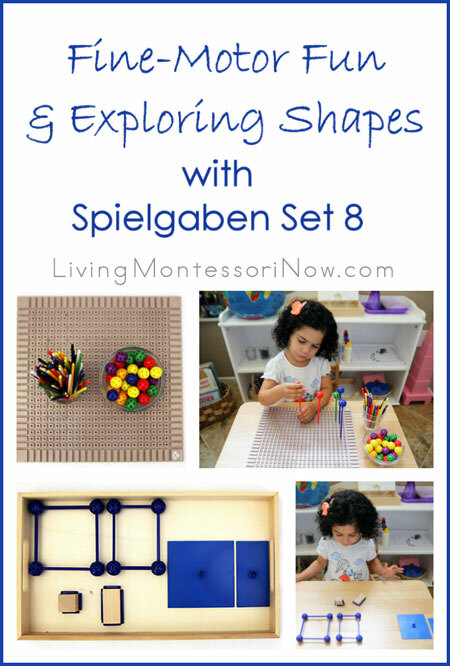 For this post, I used a variety of materials that come with the complete Spielgaben set. 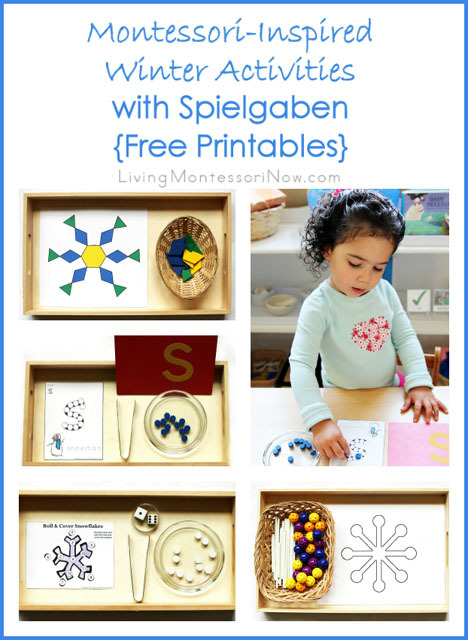 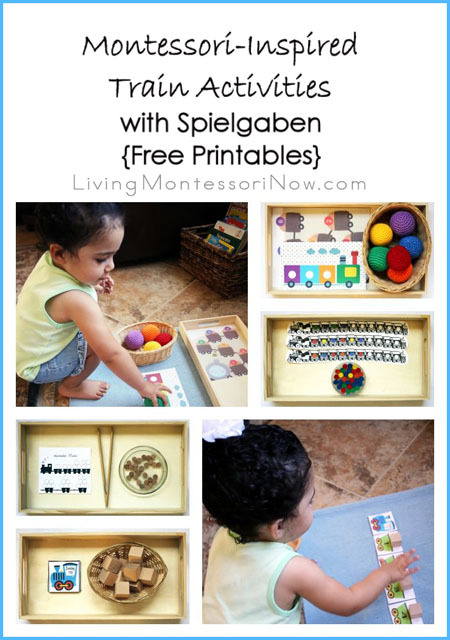 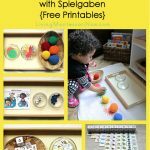 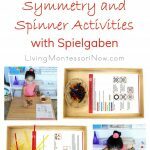 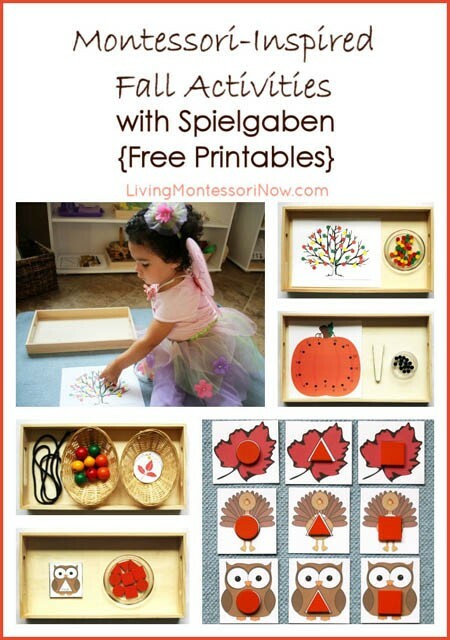 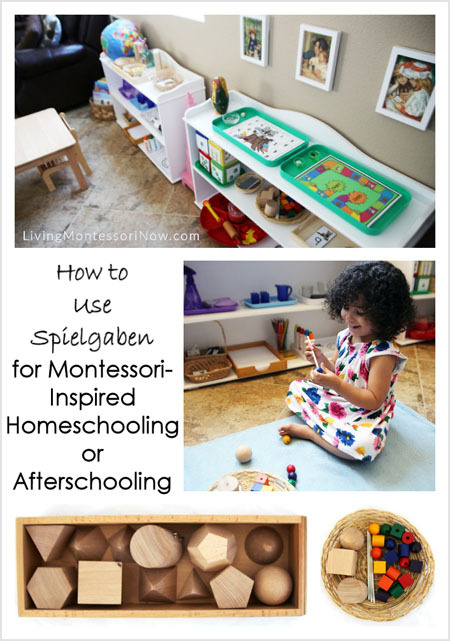 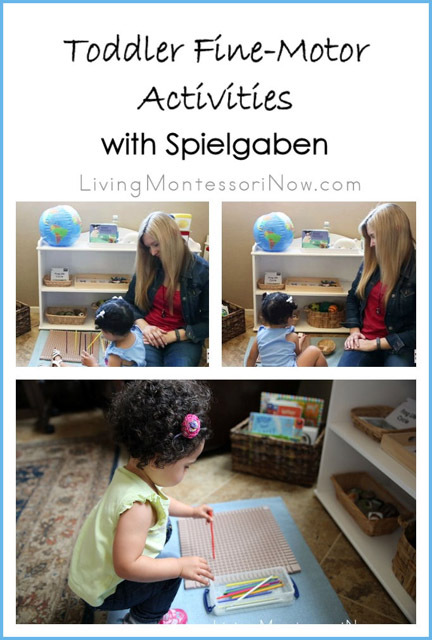 I used a a Multicraft tray and Montessori Services basket along with Spielgaben wooden circles, semi-circles, and sticks as well as the 9-3 Flower Blossom Page from Spielgaben Play Guide 1. 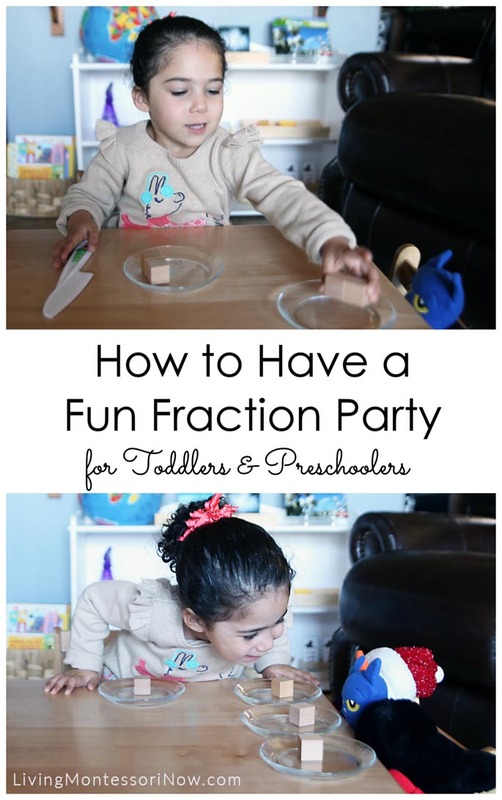 This isn’t an activity that you’d expect a 3 year old to complete alone, but it’s great as an activity you do together with a 3 year old. 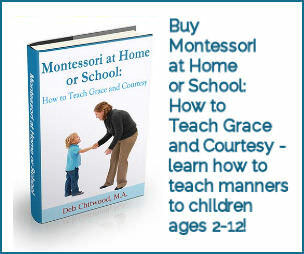 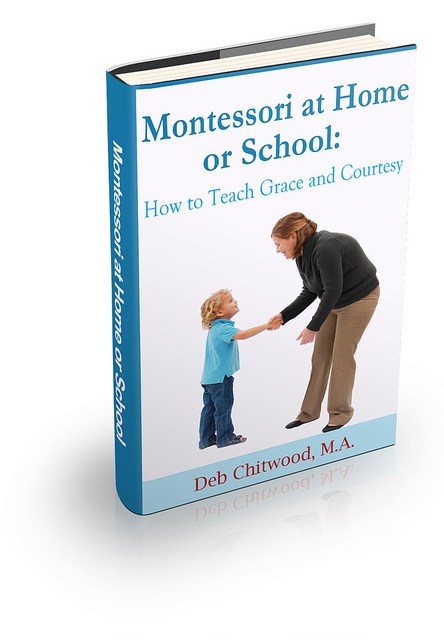 Of course, it works well with older preschoolers and children who can read. 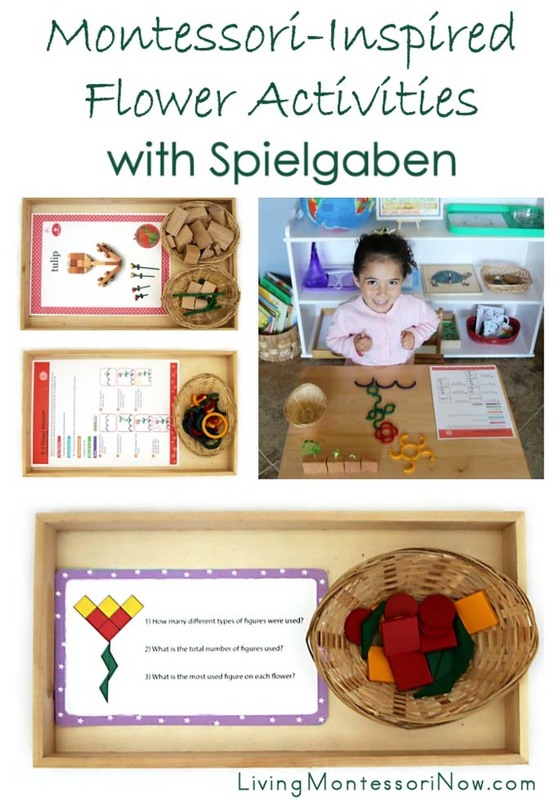 My granddaughter, Zoey, and I did preliminary work with the book From Seed to Plant by Ruth Heller and Safari Ltd. Life Cycle of a Green Bean Plant. 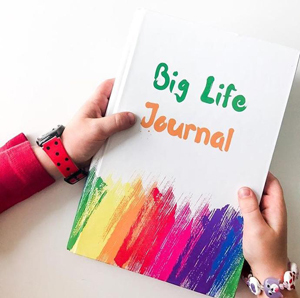 I’ve been surprised that Zoey loves the Ruth Heller book, but she’s asked to read it a number of times. 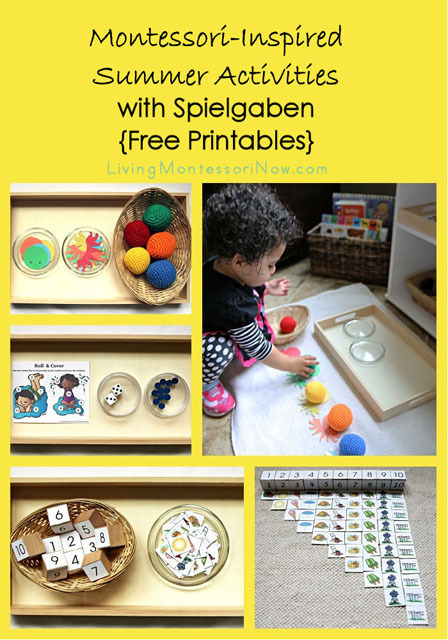 She requested that we use the Safari Ltd. Life Cycle of a Green Bean Plant materials along with the Spielgaben life cycle of a flower activity. 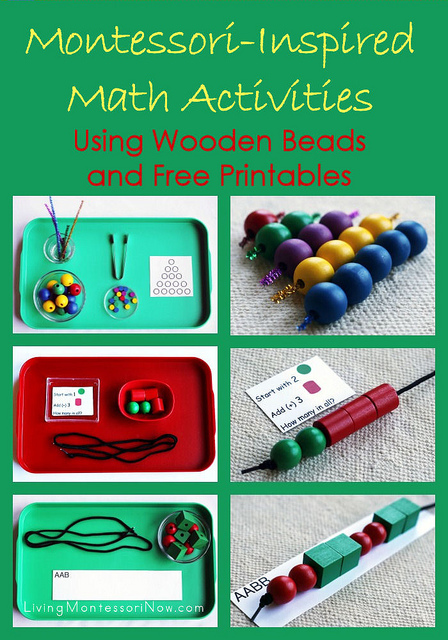 The green bean figures weren’t essential for the activity but ended up being a perfect introduction. 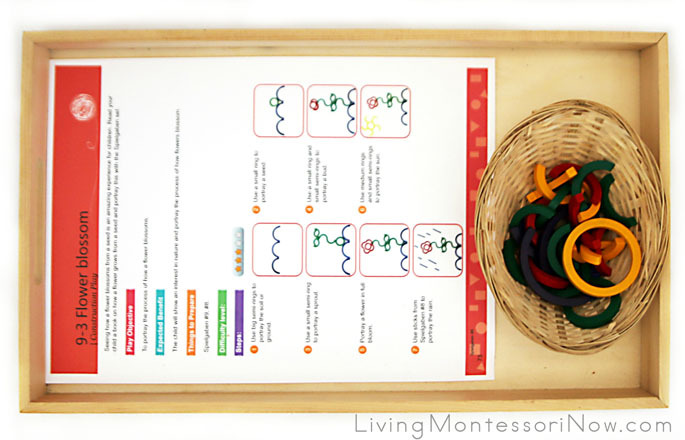 Zoey placed the figures in order, and then we talked about how green bean plants produce flowers, too. 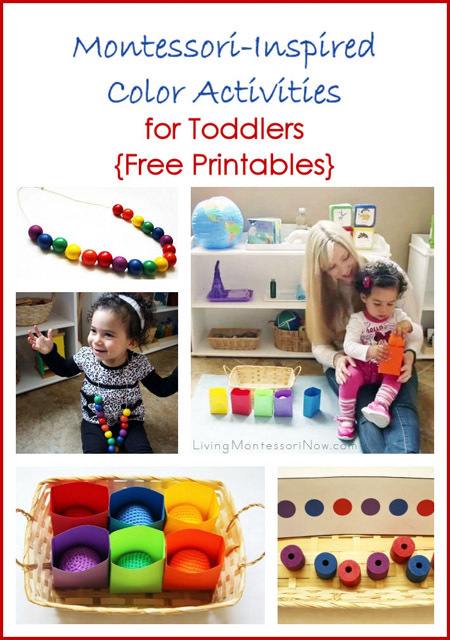 Because Zoey is just 3 years old, we did the activity together. 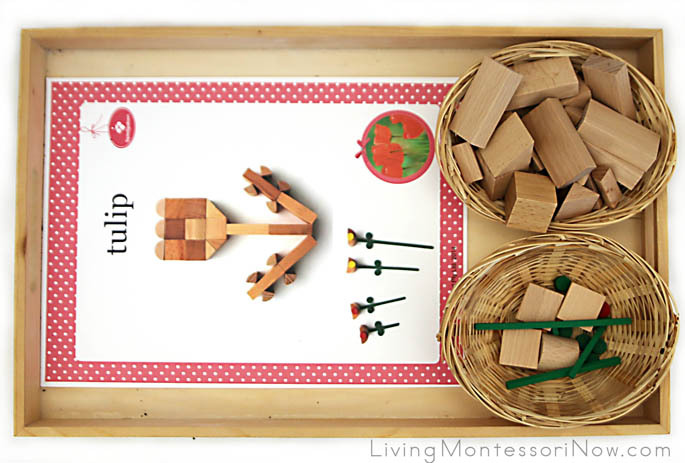 After our preliminary work, we built the flower step by step as we discussed what was happening in each step. 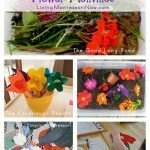 The page is a fun, hands-on way to reinforce the life cycle of a flower and what a flower needs to grow. 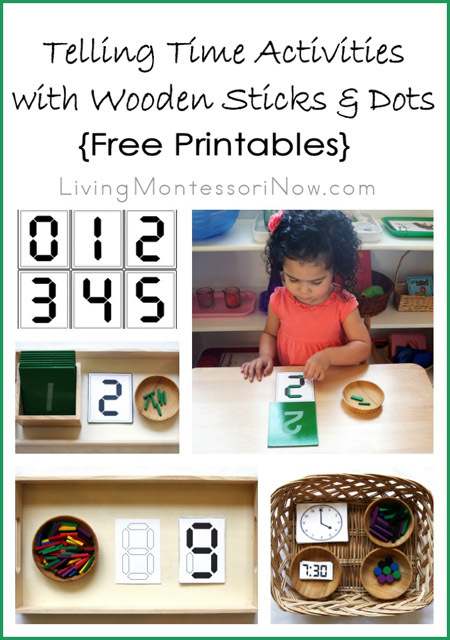 Zoey really enjoyed this work. 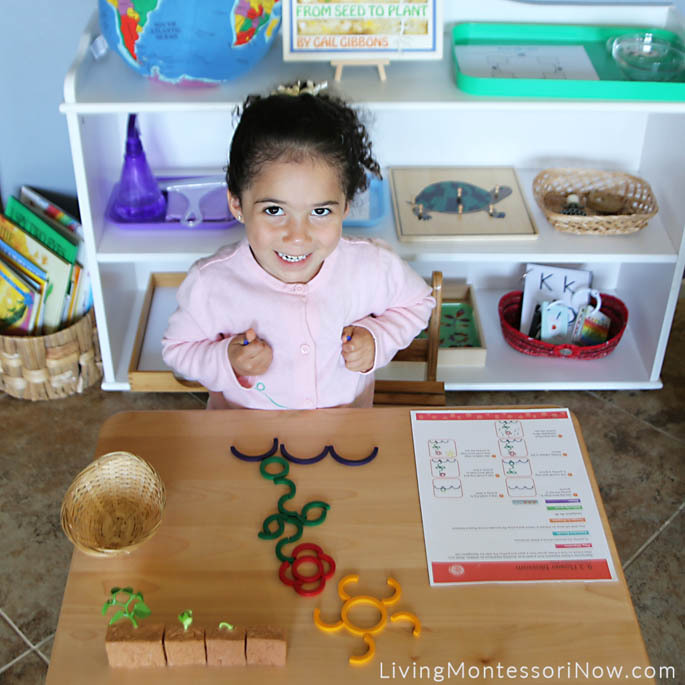 She was especially proud after completing each step of the process with the addition of the sun at the end! 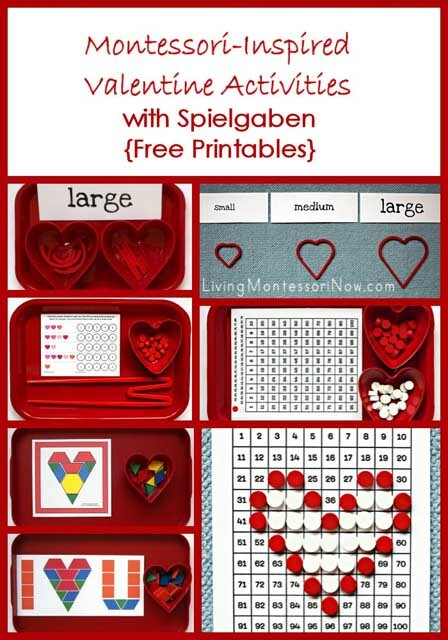 I used a a Multicraft tray and Montessori Services basket along with Spielgaben wooden shapes and the Flowers Object Recognition from the Spielgaben Workbook Year K. There were two flowers on the page, but I cut them apart to make two separate cards. 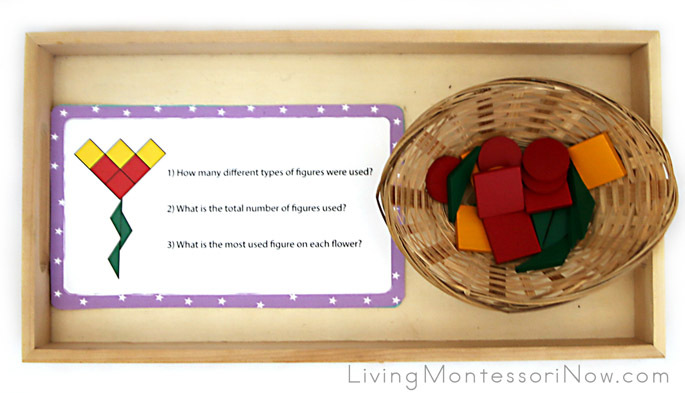 The child wouldn’t need to write the answers, but the questions are helpful ideas. 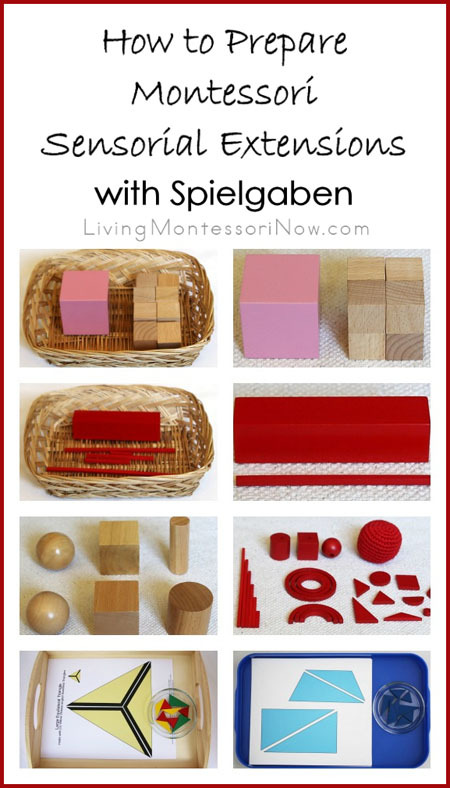 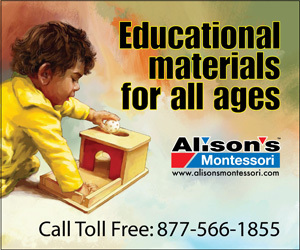 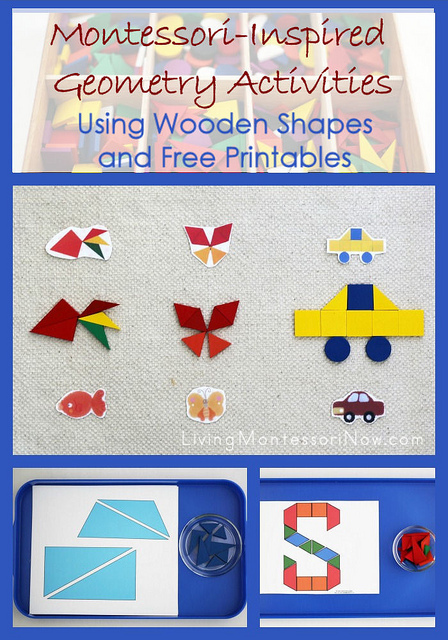 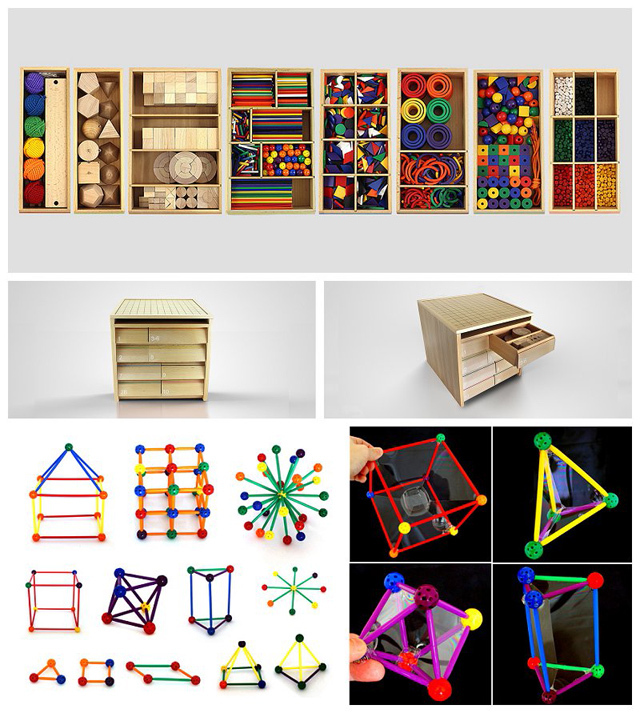 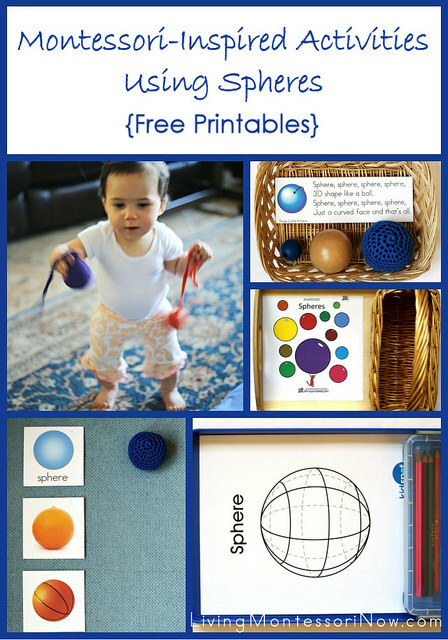 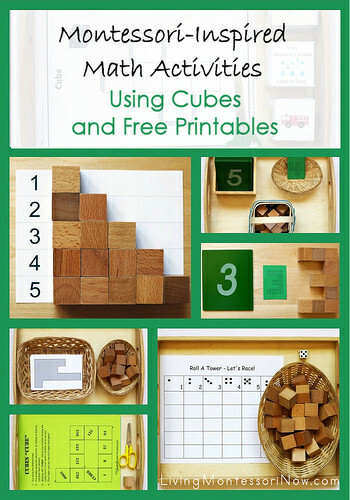 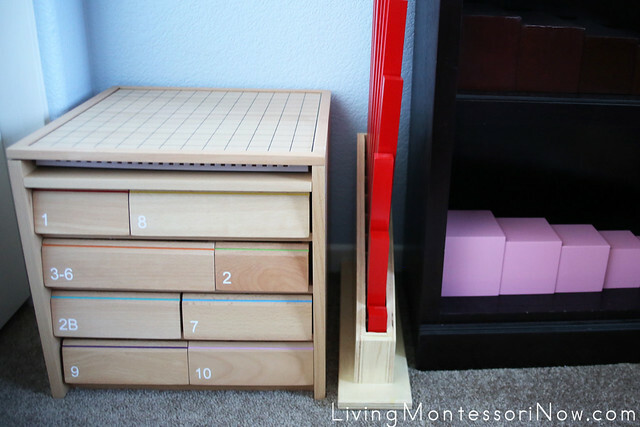 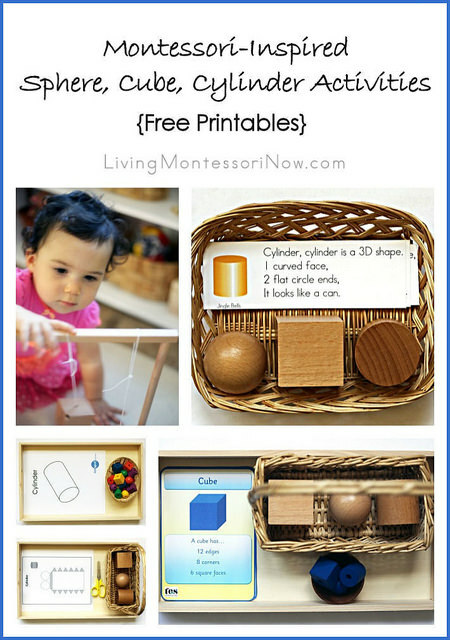 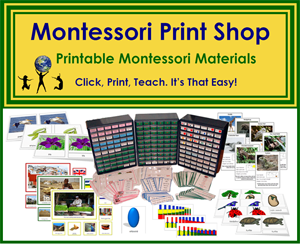 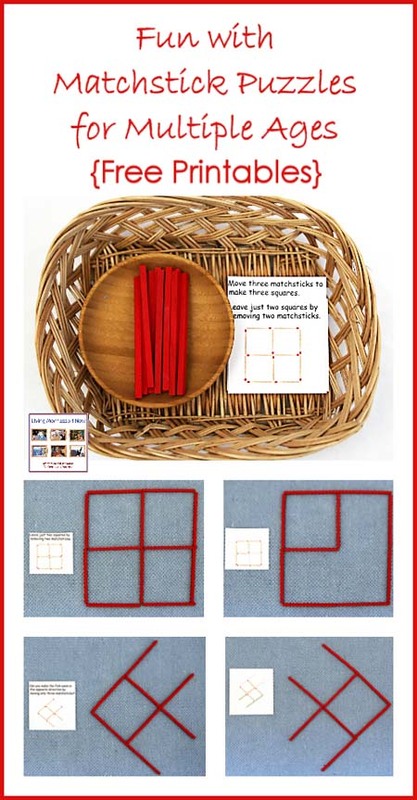 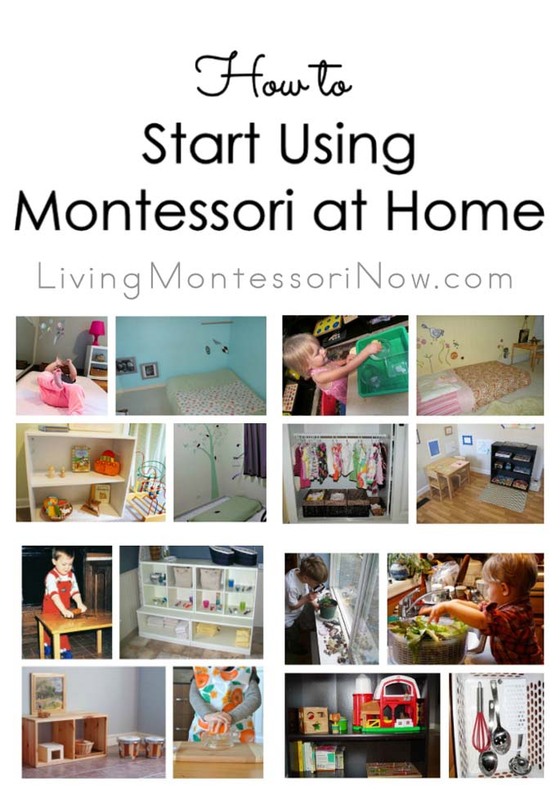 This is a great way to extend Montessori geometric shape work. 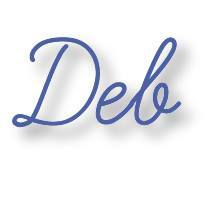 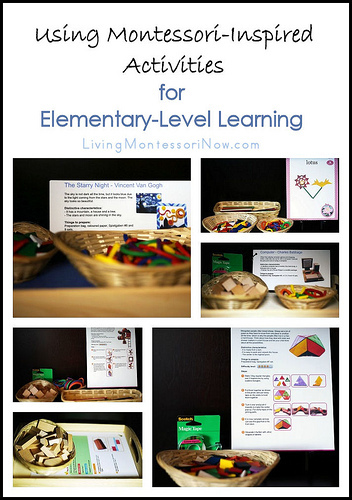 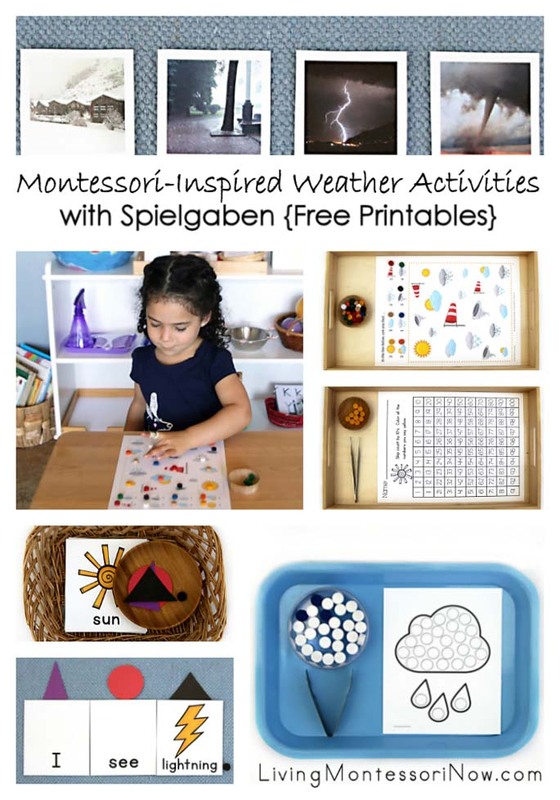 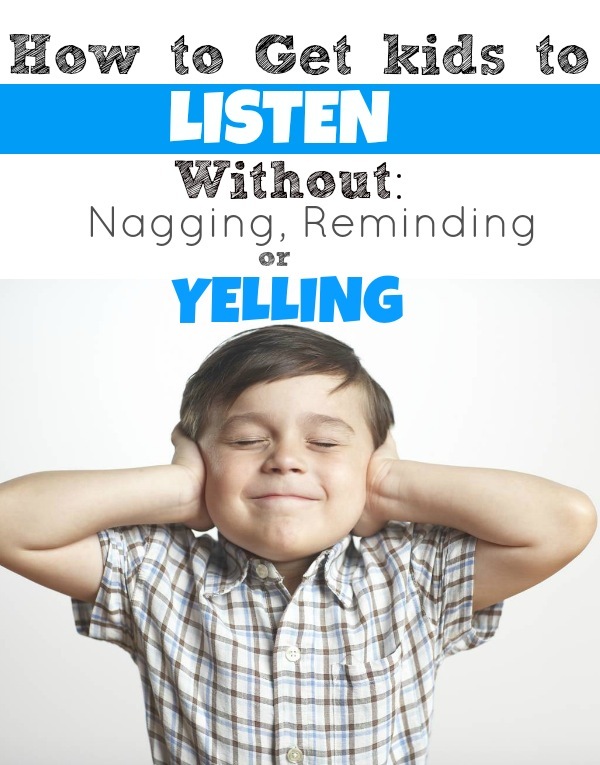 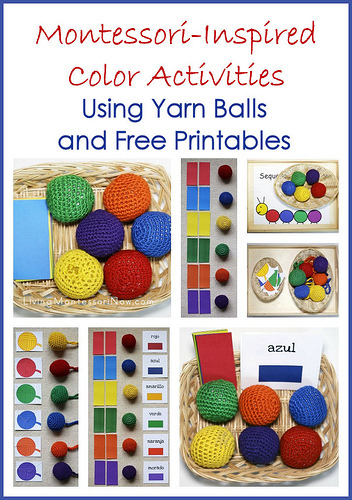 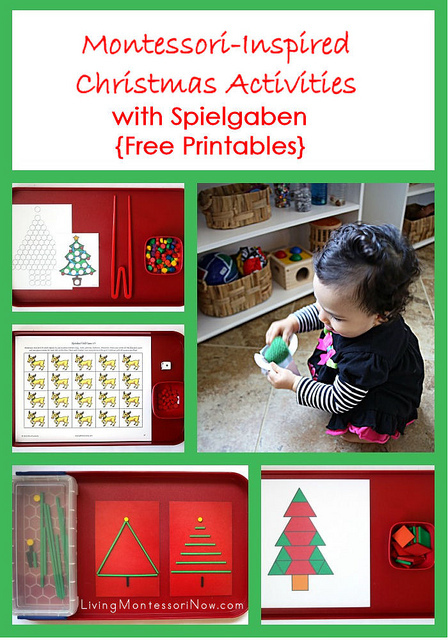 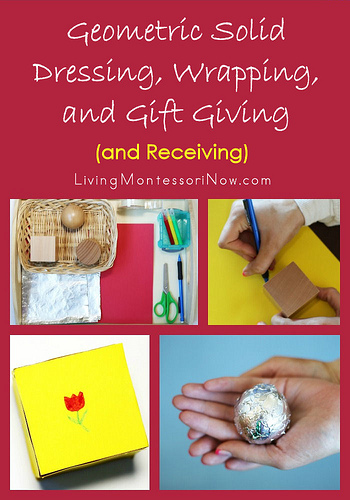 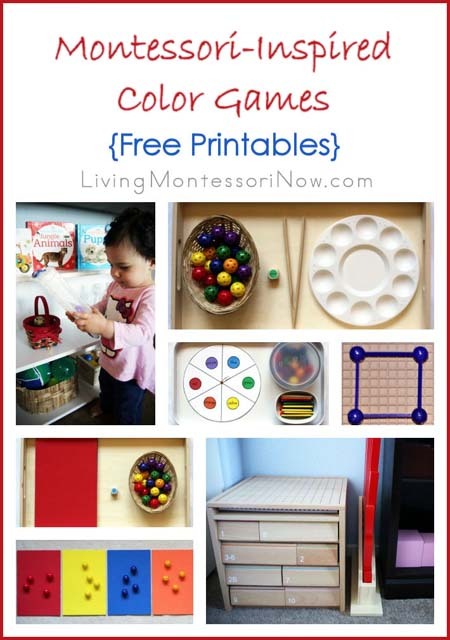 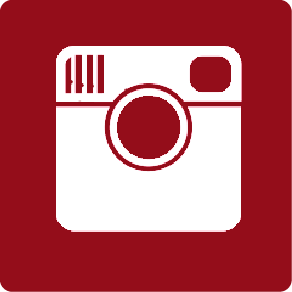 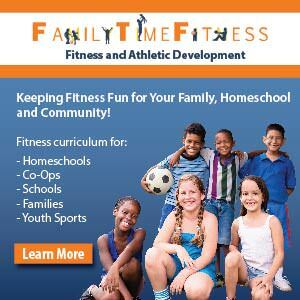 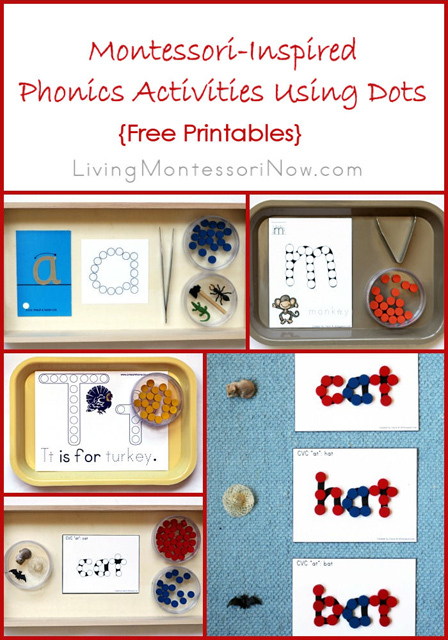 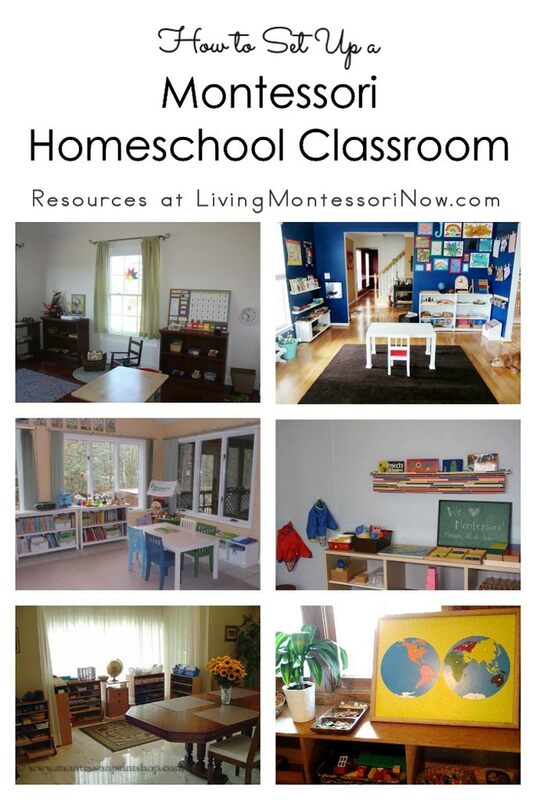 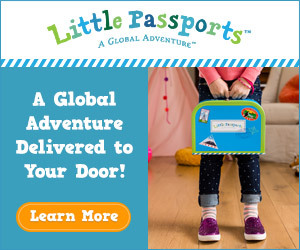 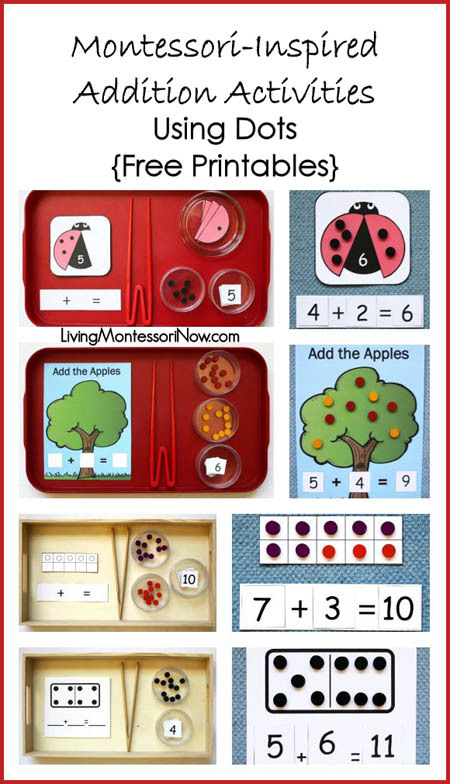 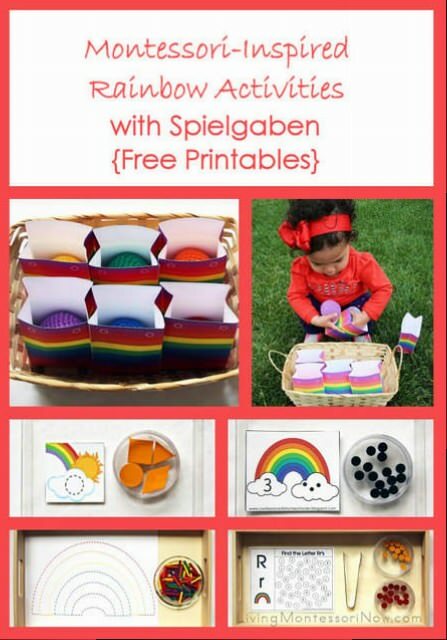 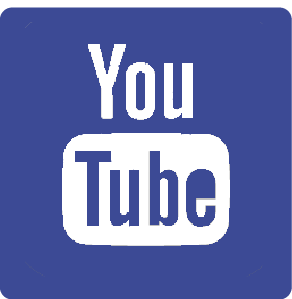 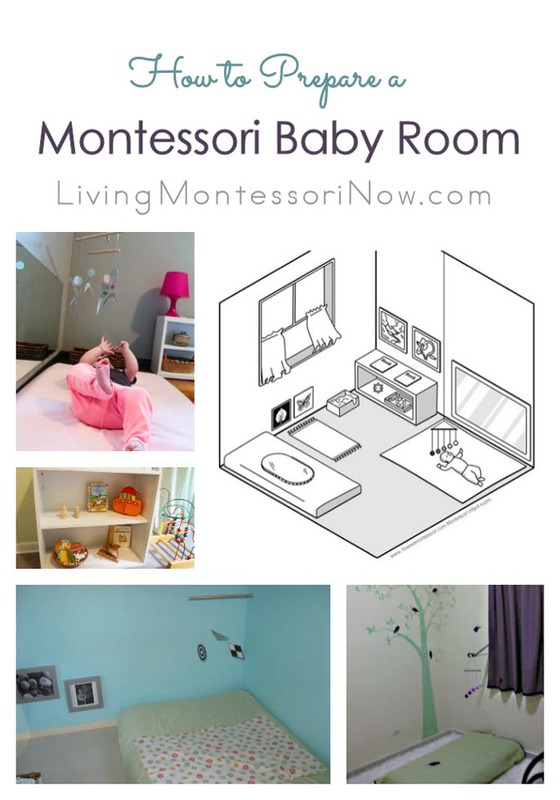 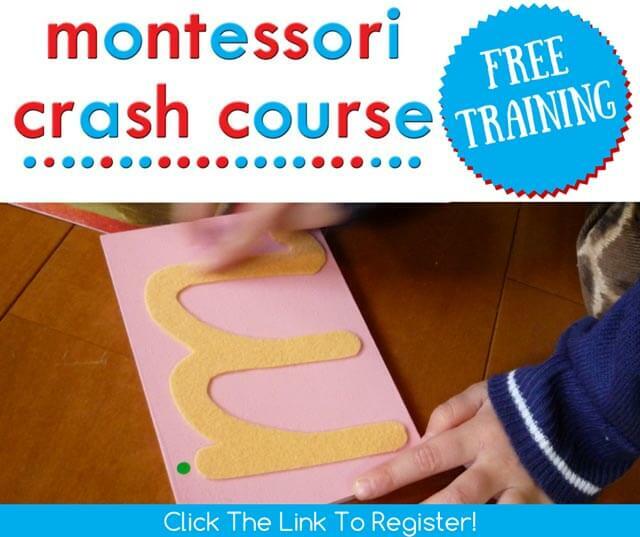 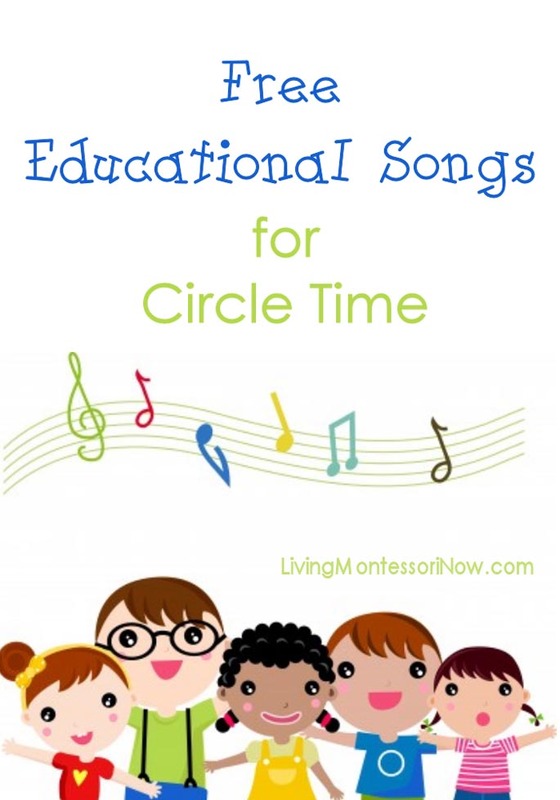 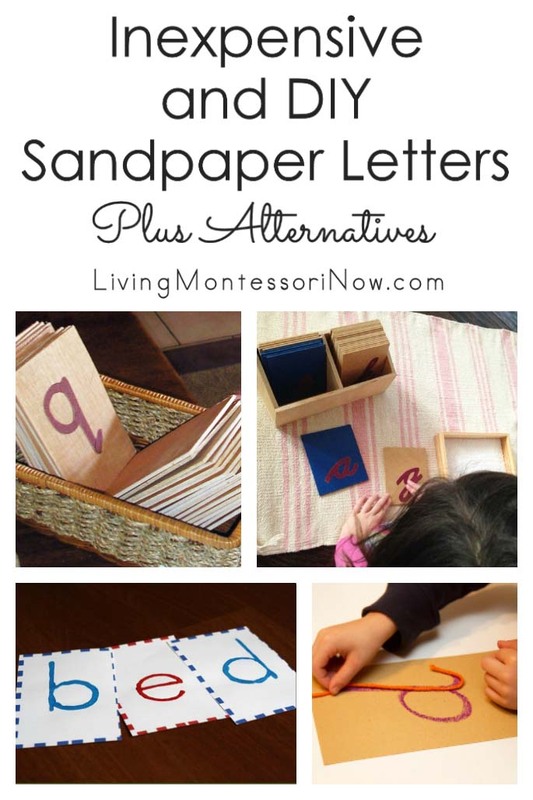 This would be a good activity for preschoolers, kindergartners, and even early elementary. 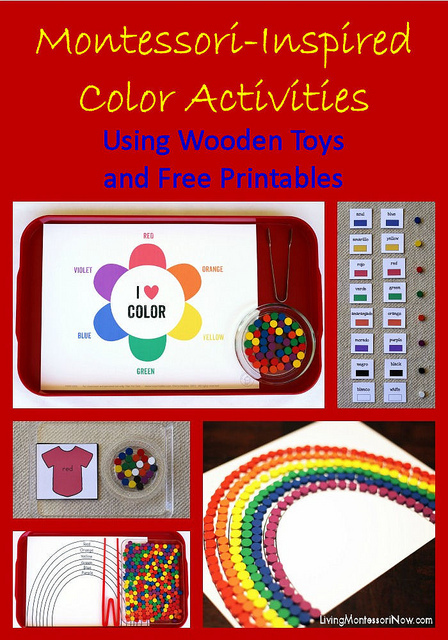 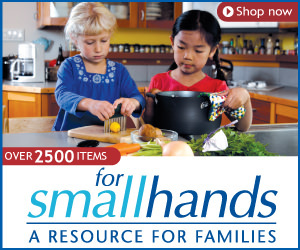 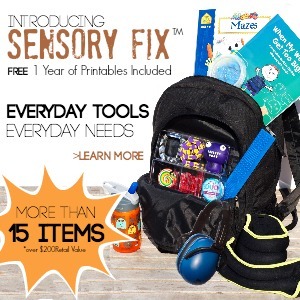 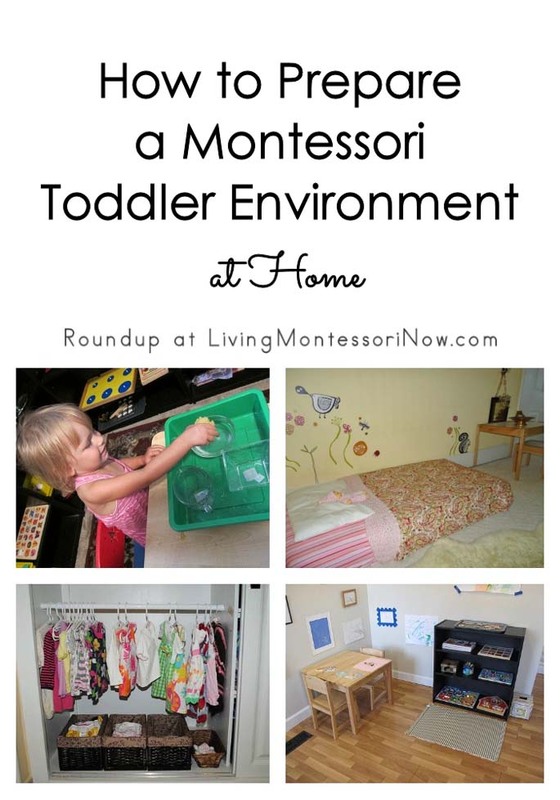 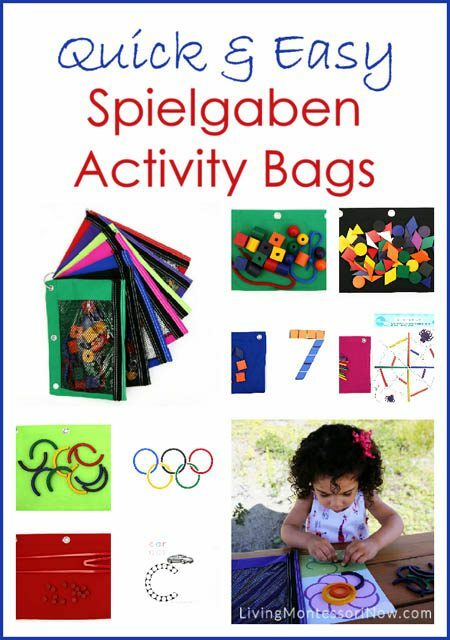 All of these activities are wonderful for a child’s visual discrimination skills. 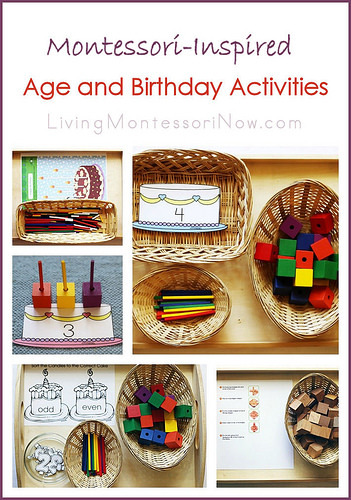 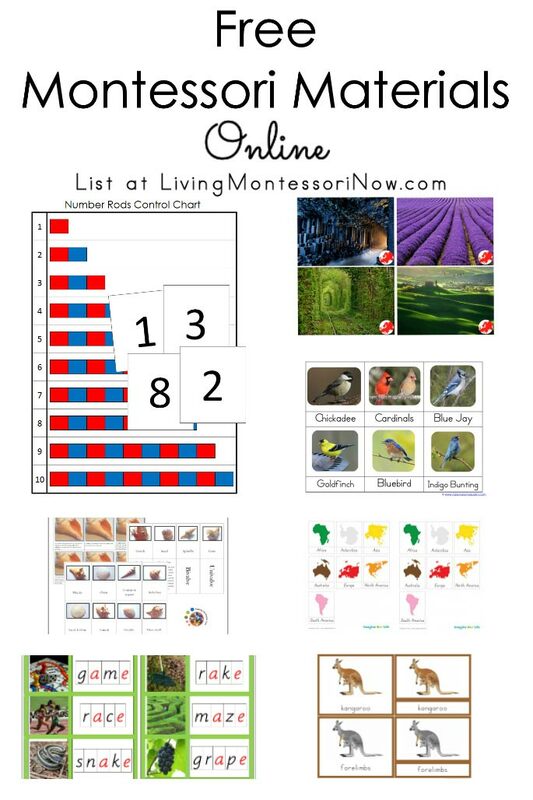 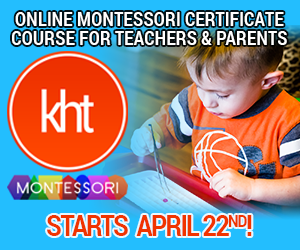 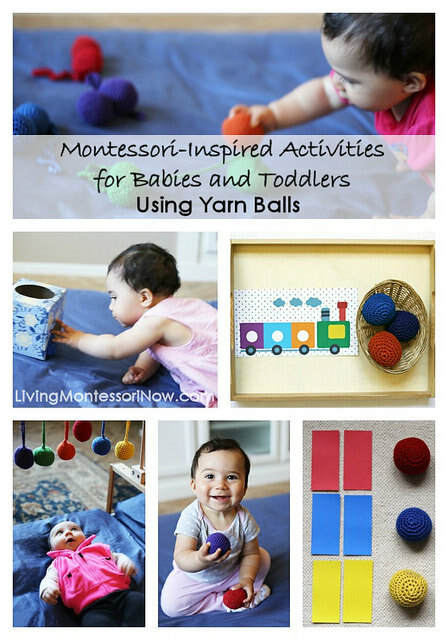 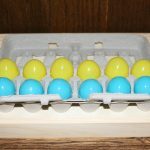 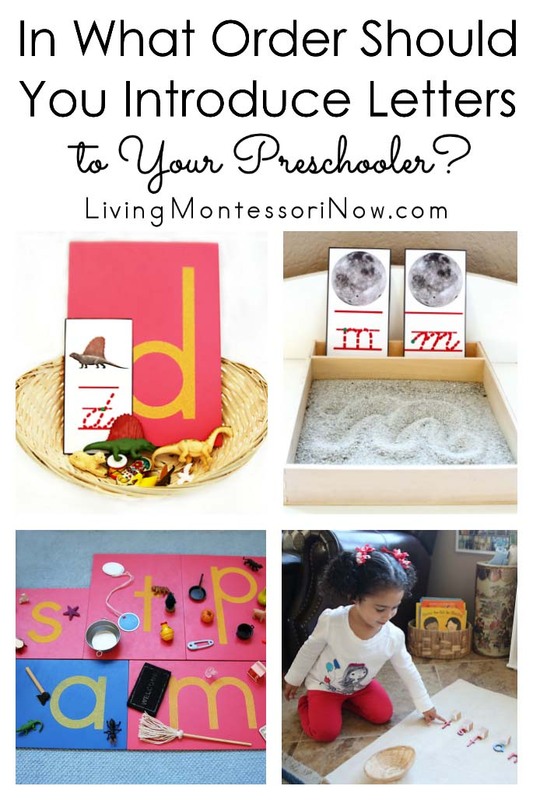 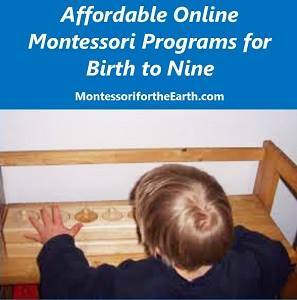 This is another activity that can be used for a variety of ages, especially older preschoolers on up. 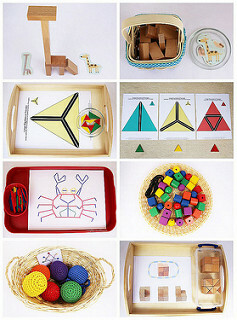 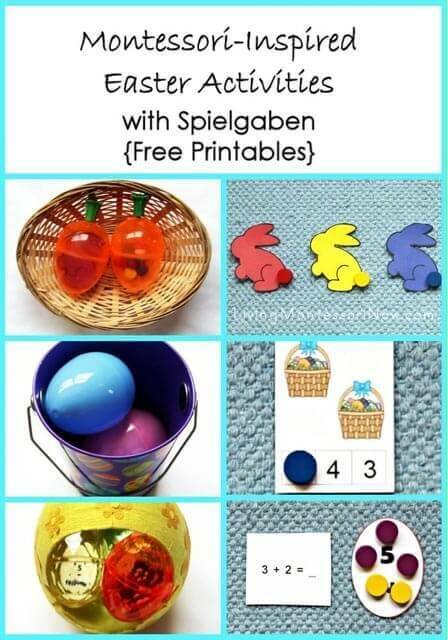 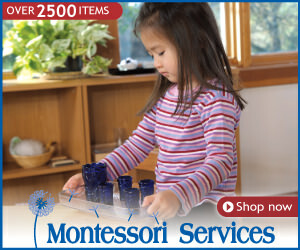 For preschoolers, I have the exact materials needed to complete the designs in the baskets. 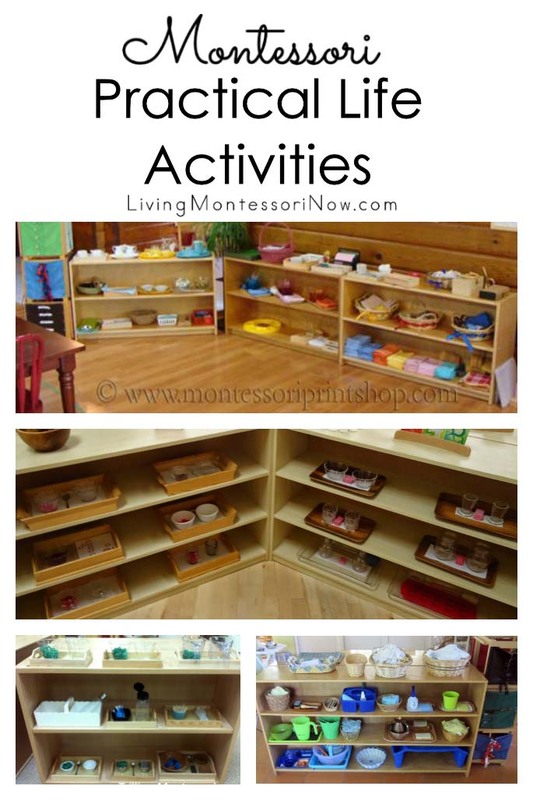 Older children could find all the materials themselves. 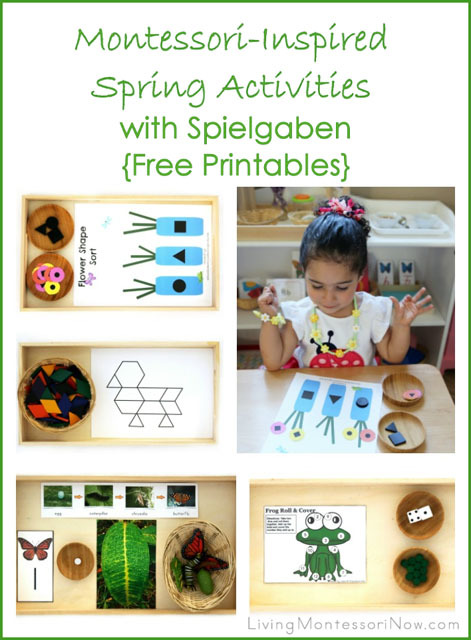 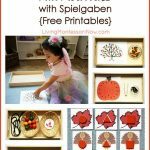 There are more flower activities available in the printed materials that come with the Spielgaben set, too! 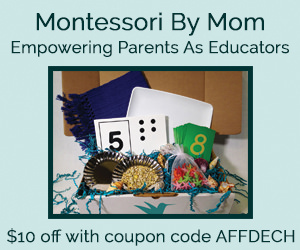 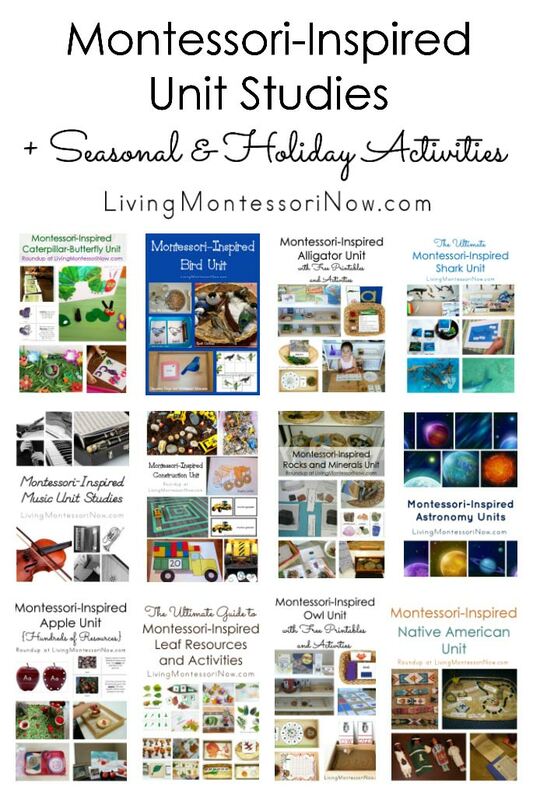 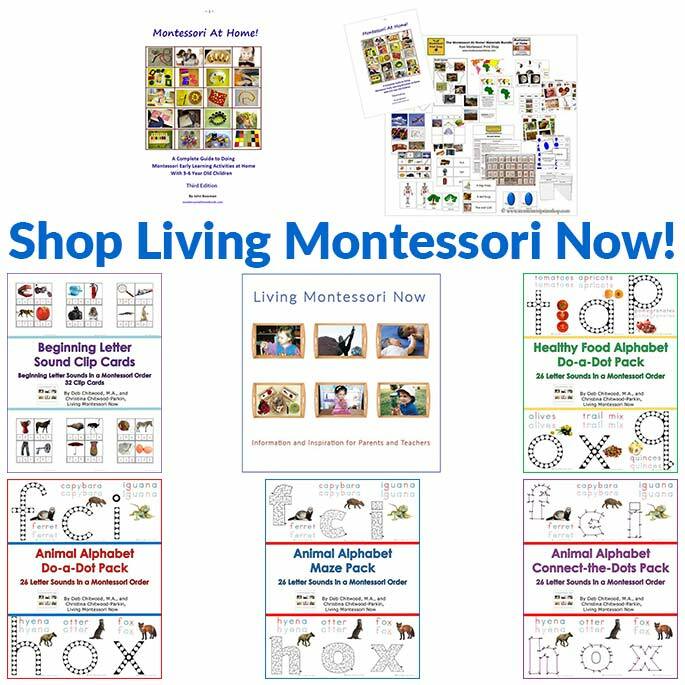 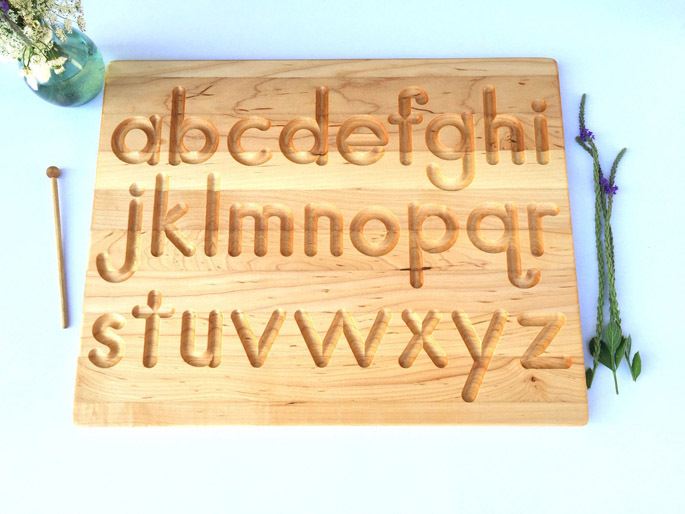 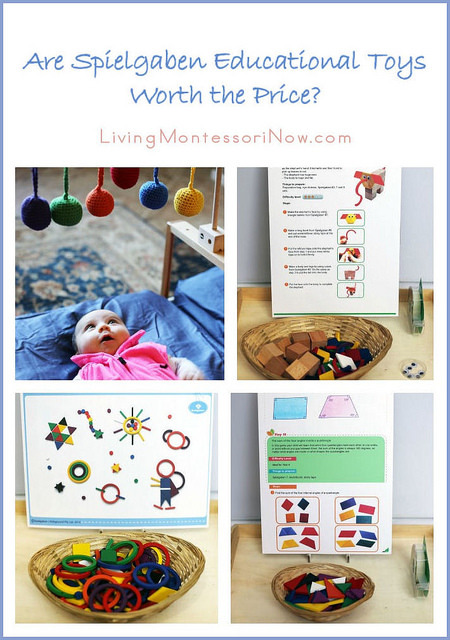 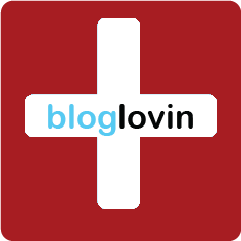 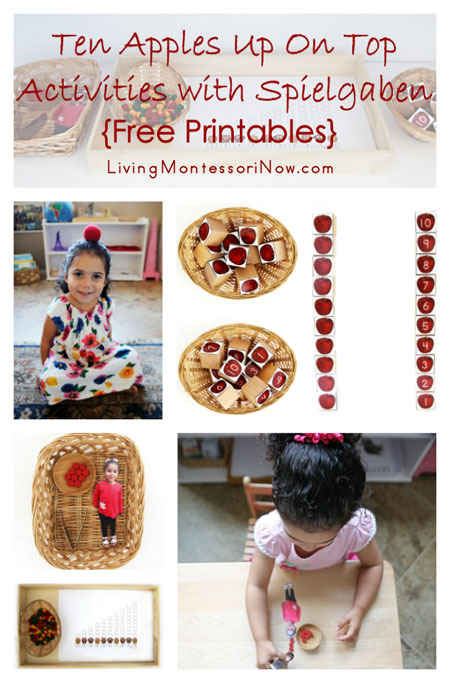 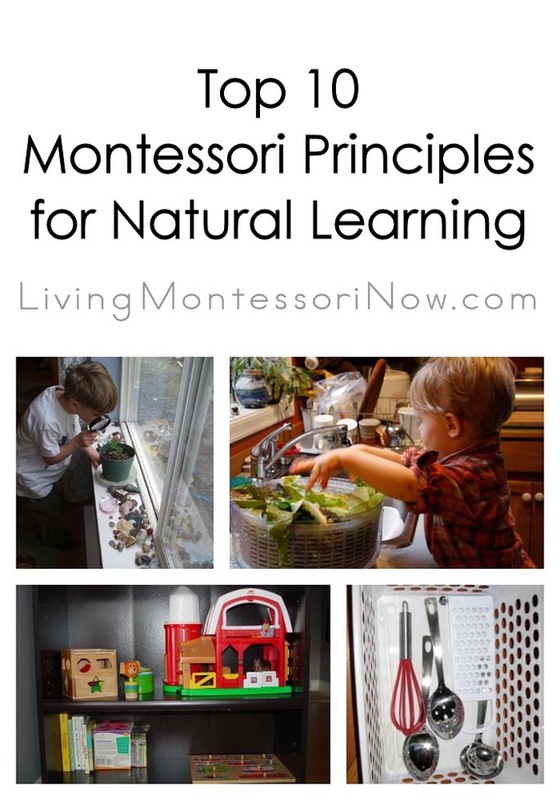 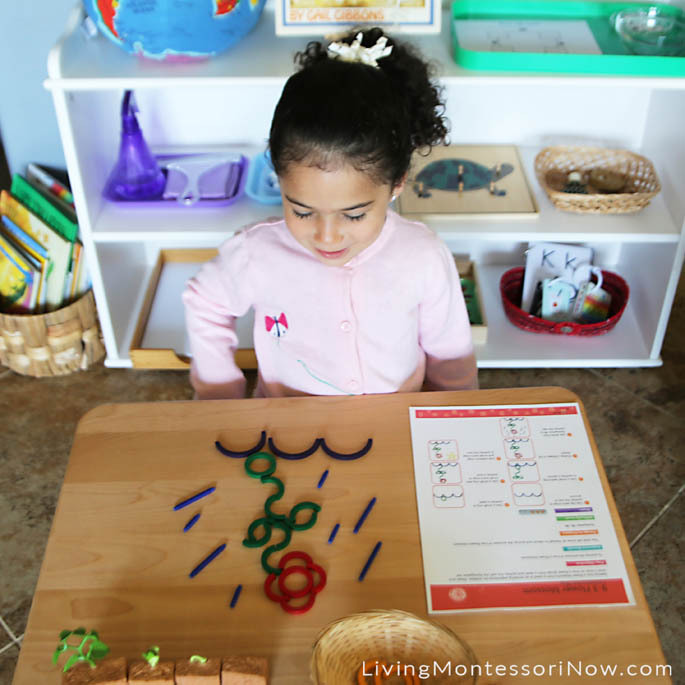 7th Blogiversary Sale – 20% off all products in the Living Montessori Now Shop with coupon code ENDOFAPRIL2017 until 4/30/17 at 11:59pm PST!